Sheriff Fencing & Gates is a WA owned and operated company that specialises in fabricating fences and gates for both fencing contractors and the public at wholesale prices. We custom build and install aluminium and steel fencing products to suite all aspects of residential and commercial sites. 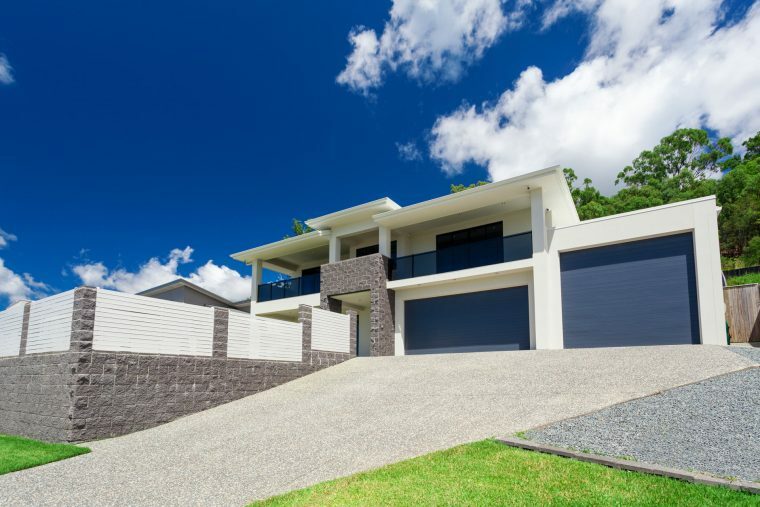 With over 25 years experience, we constantly provide a professional and reliable service and pride ourselves on being one of the most effective, reliable and quality assured fabricating companies in Australia. Sheriff Fencing & Gates is proud to announce our new powder coating plant is up and running. We now have an even greater level of quality control, guaranteeing an even faster turnaround of our custom built aluminium and steel fencing products. We offer an efficient and convenient service supplying a quality product at wholesale prices directly from the factory to fencing contractors Mandurah wide and all over WA. Fences are custom made to specifications using steel, aluminium, and wrought iron. Dimensions or drawings are faxed or emailed. Fence is custom made to specifications and delivered ready for installation. We personally follow up to ensure quality and efficiency of the service has been met. We offer an efficient and convenient service supplying a quality product at wholesale prices directly from the factory to the public. Fences are custom made to specifications using steel, aluminium, and wrought iron. Fence is custom made to specifications and delivered ready for installation by the customer or recommended Fence Installer. Contact us today for a free no obligation quote from the most reliable fencing contractors Mandurah has to offer!